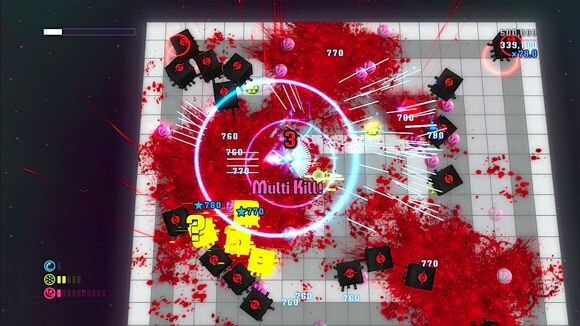 Today's the day to grab Death by Cube in all it's killer polygonal glory. It's out on Xbox Live for 800 and features 8 player co-op play. The latest trailer we just got makes the game look quite chaotic, frantic, and messy. Remember kids - that's robot oil, not blood. Add it to your queue and download it right here. Page created in 0.9235 seconds.